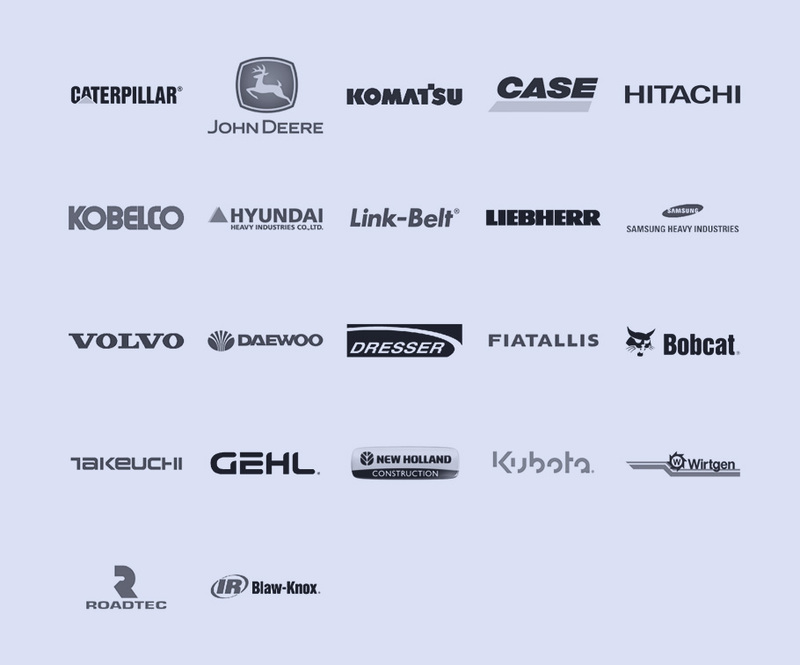 We sell aftermarket replacement parts for most major manufacturers. Undercarriage Parts for all Makes and Models of Steel and Rubber Track Type Machines. Tracks, Rollers, Idlers, and Sprockets. Repair parts for most components, pumps, coolers, bearings, gears and more. Search, find and order parts 24/7. Buy direct, save time and money. Most orders shipped same day and delivered in 1-3 days anywhere in the 48 states. Multi-channel support: Email, Phone and Live Chat. Free freight on orders of $4,500 or more with shipping to a single location. You don’t need a sales pitch. 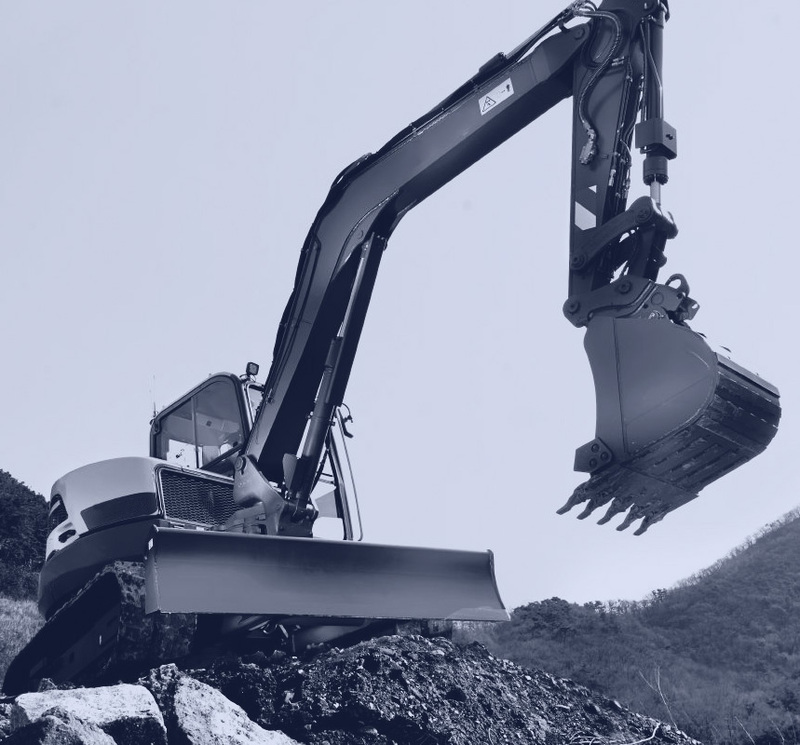 You need the parts for your dozer or excavator or another piece of heavy equipment. We understand you have things to do, but just in case you want to know what sets us apart we made this list without all the marketing guff.